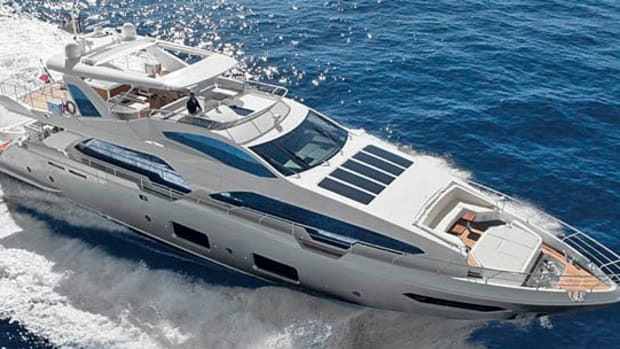 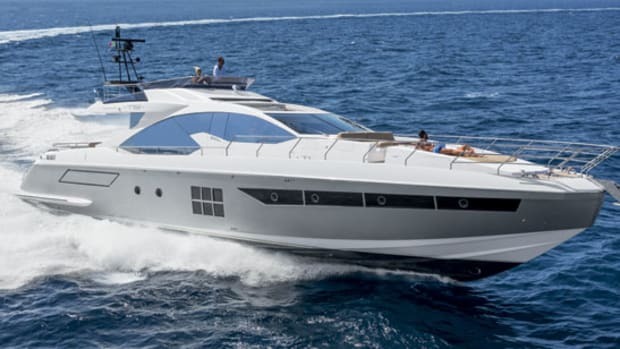 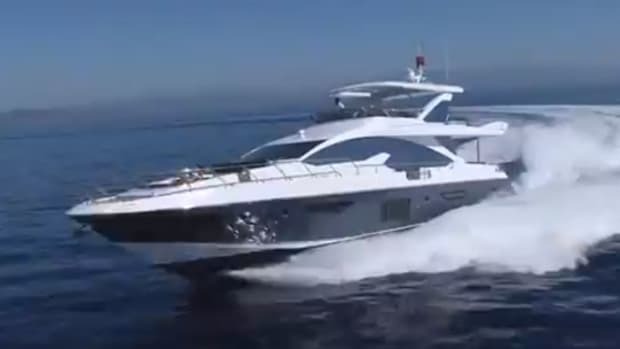 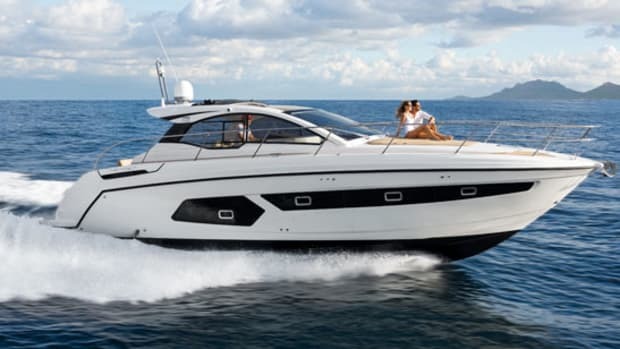 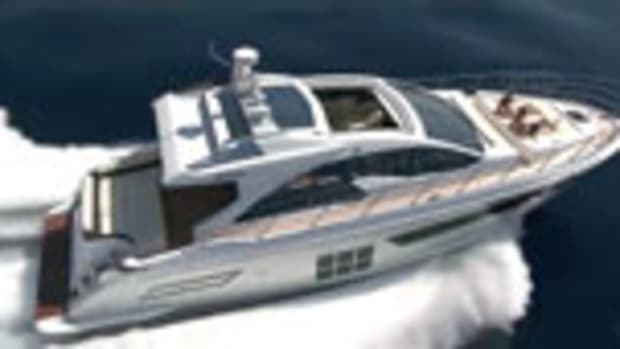 That’s why Azimut put so much time and care into developing the 38. 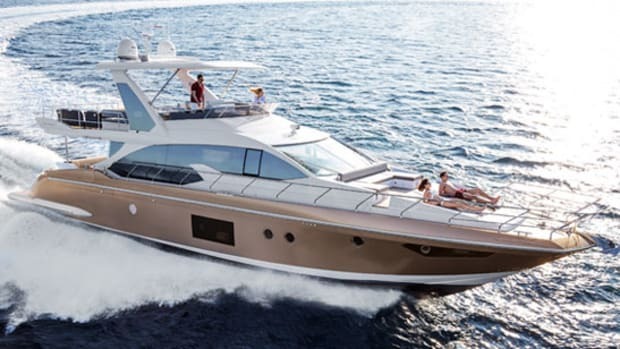 The boat measures 39 feet and makes efficient use of that space, particularly on her flying bridge, which houses a sunpad and sofa area. 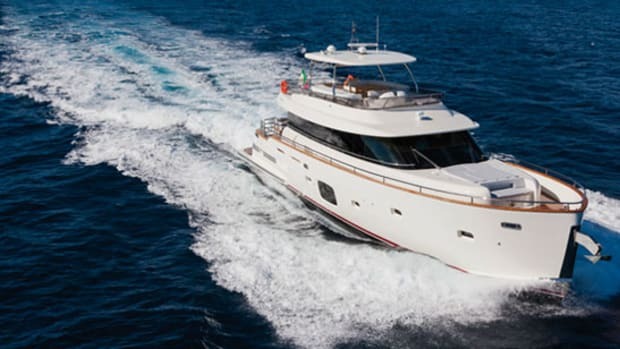 Down below, the master cabin features spacious wardrobes that make the 38 livable for a couple, while an extra berth found in the sofa on the main deck allows for overnight entertaining or the occasional weekend guest. 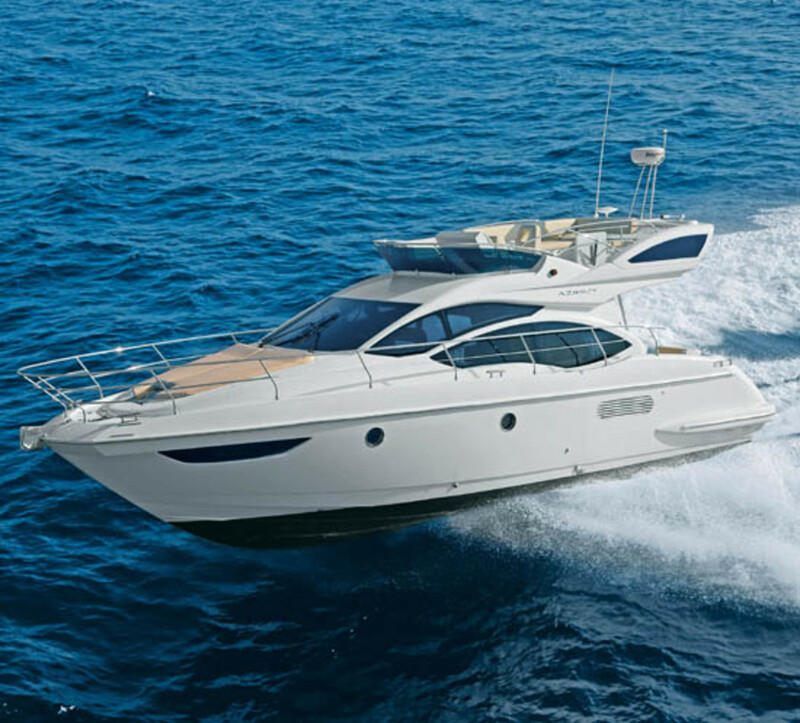 At the helm, an Easy Docking joystick and Proteo onbard monitoring system should mitigate any stress a first-time captain may experience at the wheel. 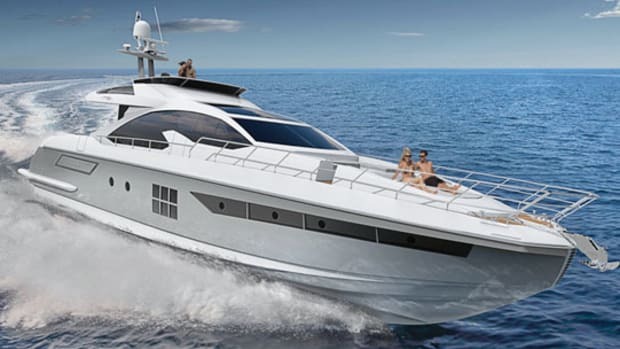 With all of these amenities and more, the 38 should have new yachtsmen finding their sea legs in no time.